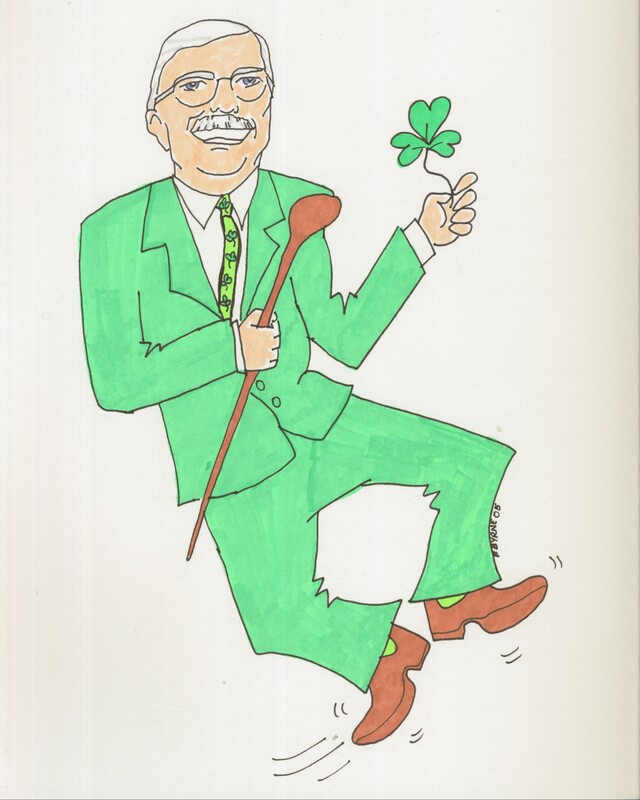 Since my first run for Providence District Supervisor in 1995, I have hosted an annual St. Patrick’s Day Fete. The event has grown from a small gathering of friends at my home to one of the highlights of the Democratic political season. This year’s fete will include a full Irish dinner, drinks, and music. For more than a decade, we hosted the fete at Kena Temple, but all good things must come to an end and we are excited to announce a new venue for 2019. Tickets start at $50 each. To purchase tickets online, click the link below. For questions or to RSVP and pay at the door, email maddy@gerryconnolly.com or call our office (703)375-9374.